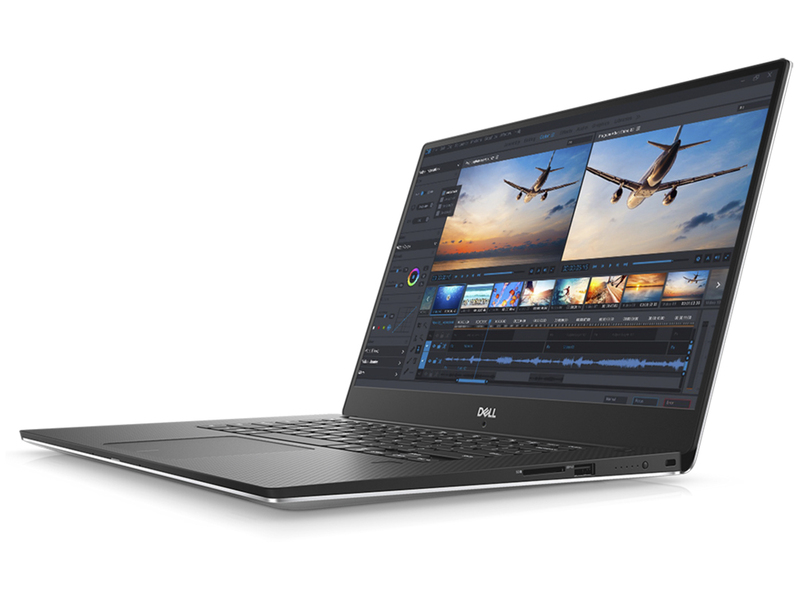 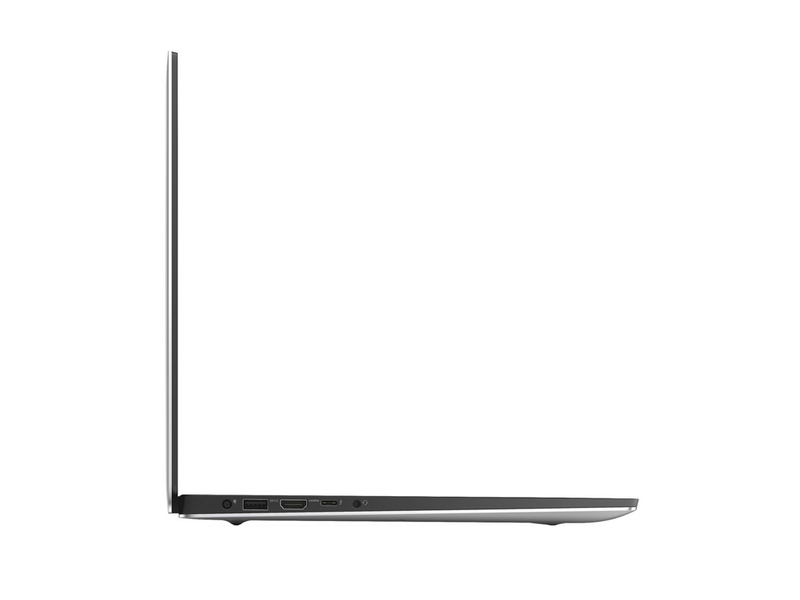 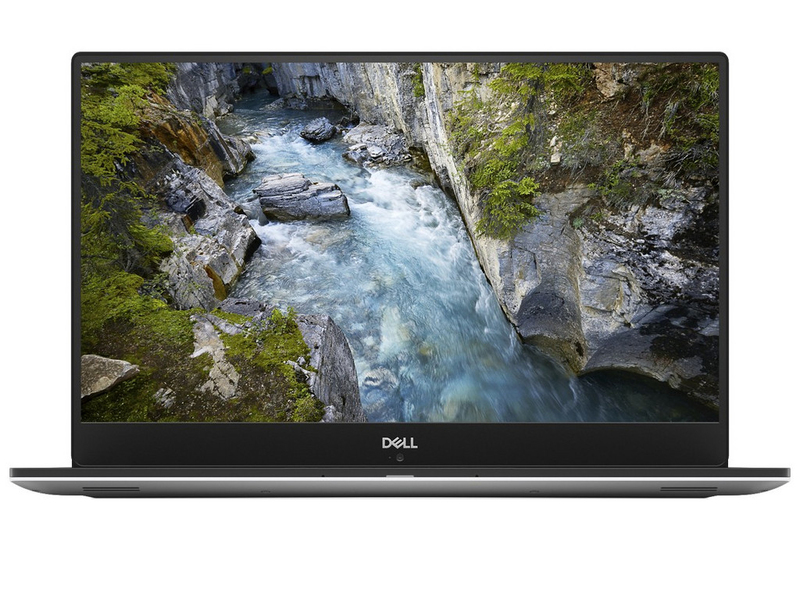 Dell's entry-level mobile workstation, the Precision 3530, is a powerful and configurable choice, but it's priced only a smidge below the trimmer and lighter Editors' Choice Precision 5530. 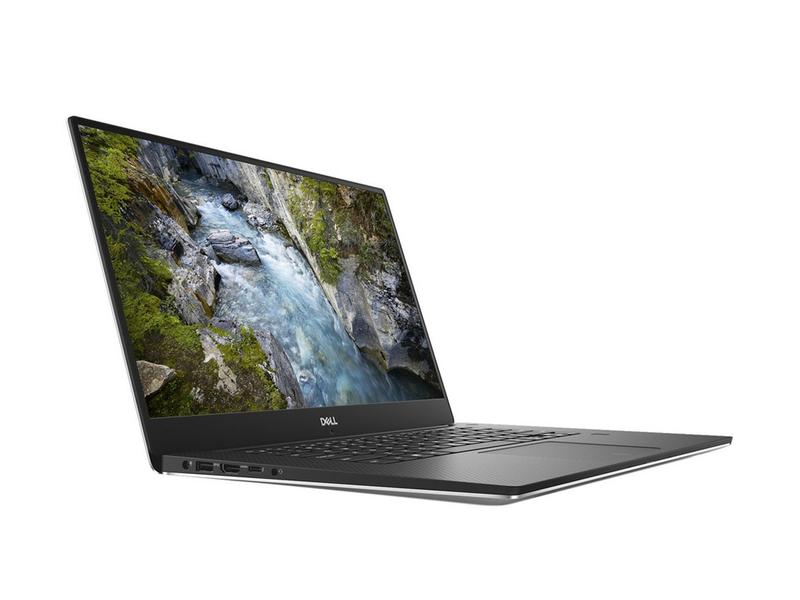 Sadly, we don't yet have a price for it, because it would be really interesting to see the differential between the consumer and pro models as well as whether it's significantly cheaper than HP's. 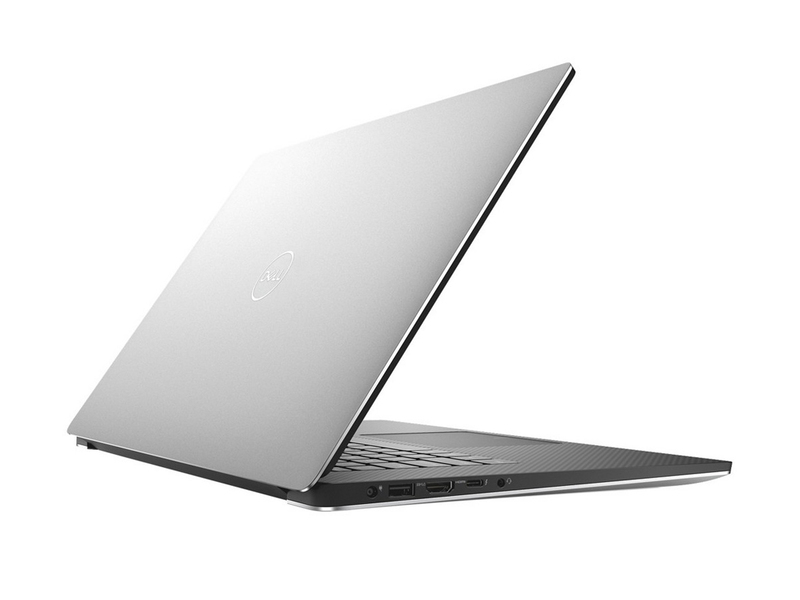 It's slated to ship by early August.